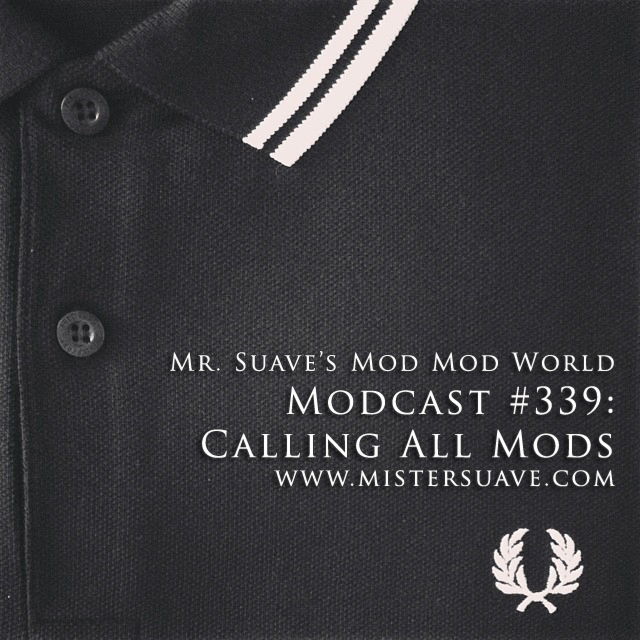 Calling all mods. Come in mods. 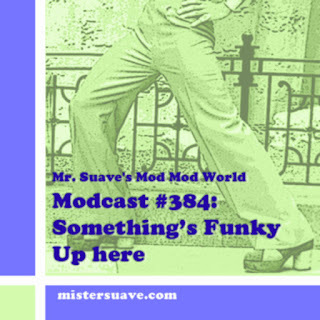 Get tuned in to a great modcast with power pop, soul, and ska all well represented this week.